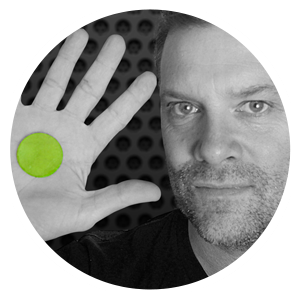 Craig Blundell has played drums for over 30 years, and is a highly acclaimed drummer, educator and clinician. He is also recognized as one of the best progressive rock drummers in the world. Daily millions of people listen to his recording and programming work on television or radio. 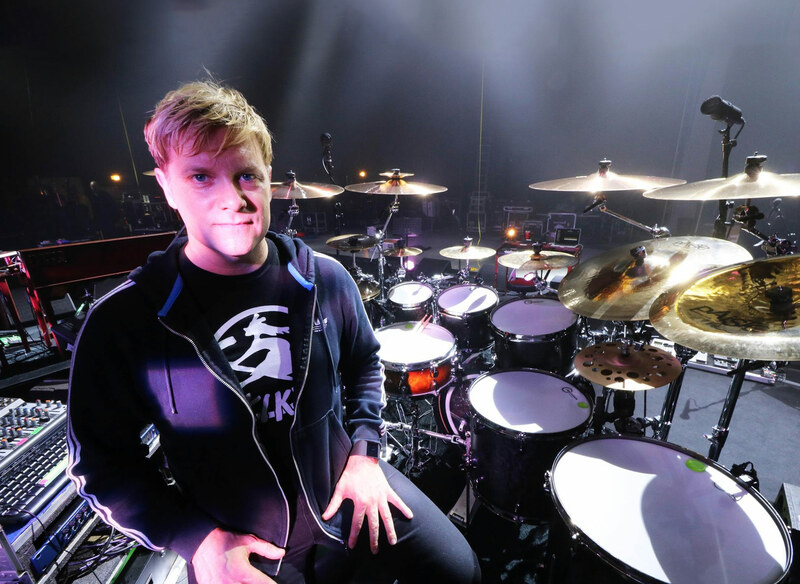 Craig, has in recent years, gained huge respect in the drumming community, leading to him being featured in a number of magazines, as well as readers polls. This culminated in 2017, when Craig won the prestigious Modern Drummer Readers Poll in the Progressive Drummer category. Currently Craig is touring with Steven Wilson and Frost* as well as recording with wide range of international artist. As an educator, Craig is very respected and highly acclaimed. He is regularly lecturing at seminars and at universities on the power of self-motivation, as well as his experience in the industry. Due to Craig’s capabilities in this field, he is often featured as an educational contributor in drum magazines.